As the clock hit 7 PM, last rays of the sun smeared across the sky and it was almost time to break the fast. 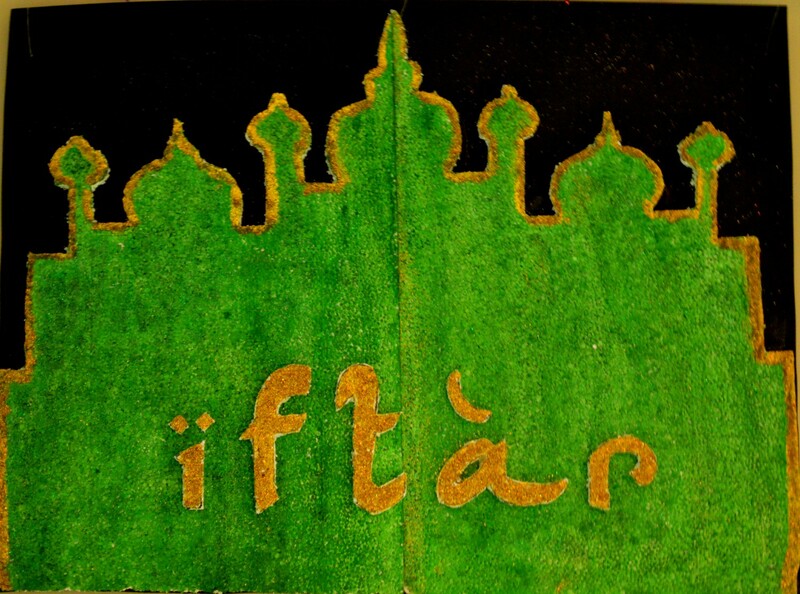 Iftar or Fatoor as it was called earlier, marks the evening meal where Muslims end their daily Ramzan fast at sunset. 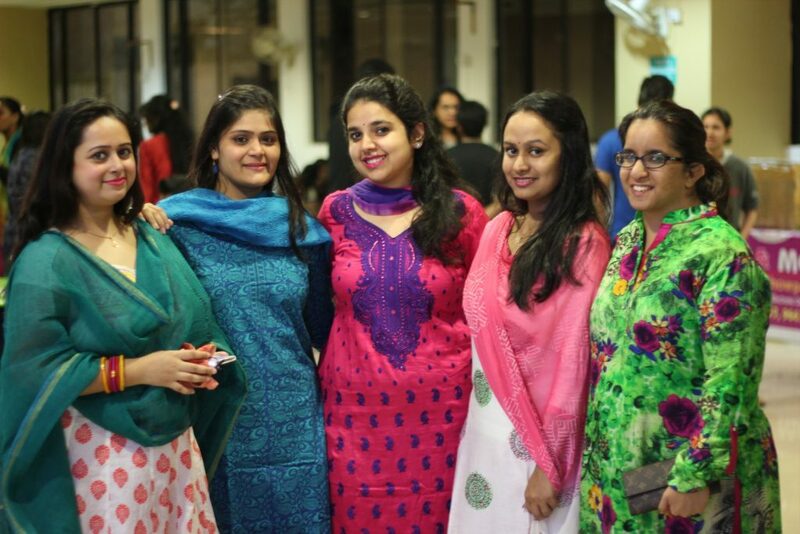 Iftar has been a tradition dating back to the time of Prophet Muhammad and for the past 4 years at Symbiosis Institute of Business Management Bengaluru. It is often done in a community where everyone comes together to celebrate. It is not only just temperance towards other religions but actually being a part of it and celebrating it together, that is the essence which is inculcated in the B School students here. The college walls were covered with lights but painted with happiness and the colours ran deep. 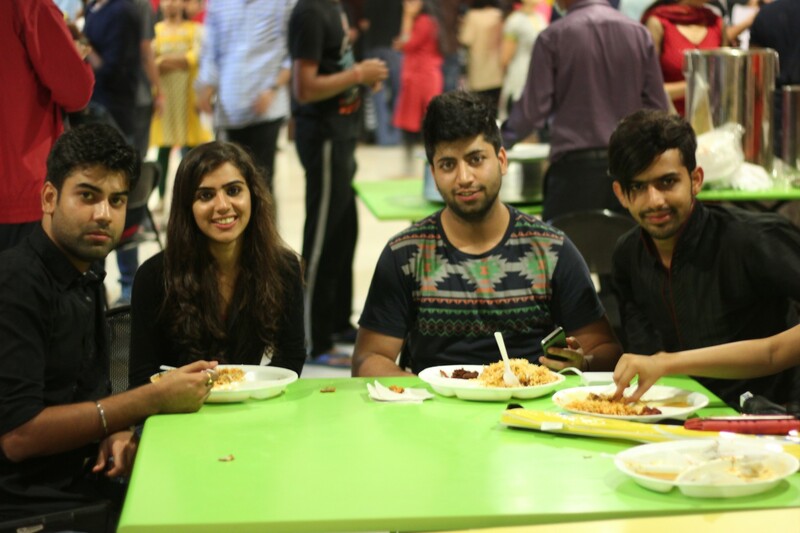 Green, grey and silver covered all corners as the students thronged around the food vendors selling Biryani, rolls and kulfis to satiate the sweet tooth. 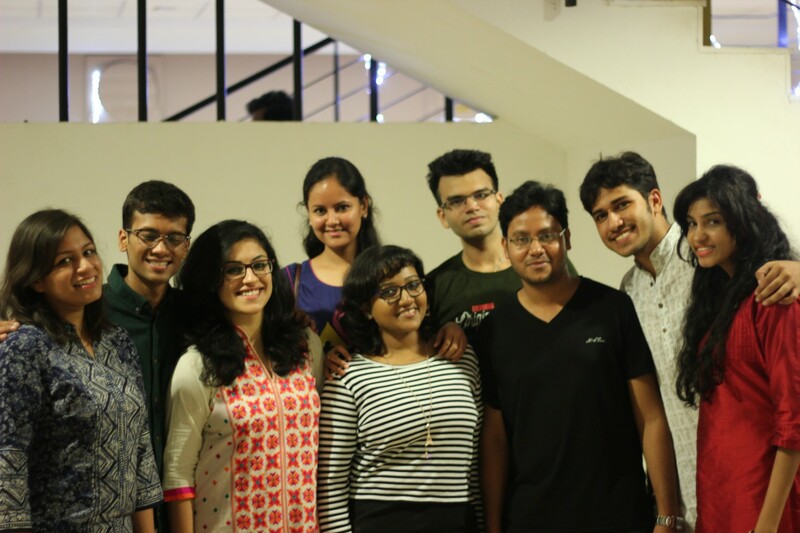 Life in a Bschool can get tough but it’s because of these moments, memories and the diverse culture that the students study in, which makes college life a breeze. This is #LifeAtSIBMB. Eid Mubarak.